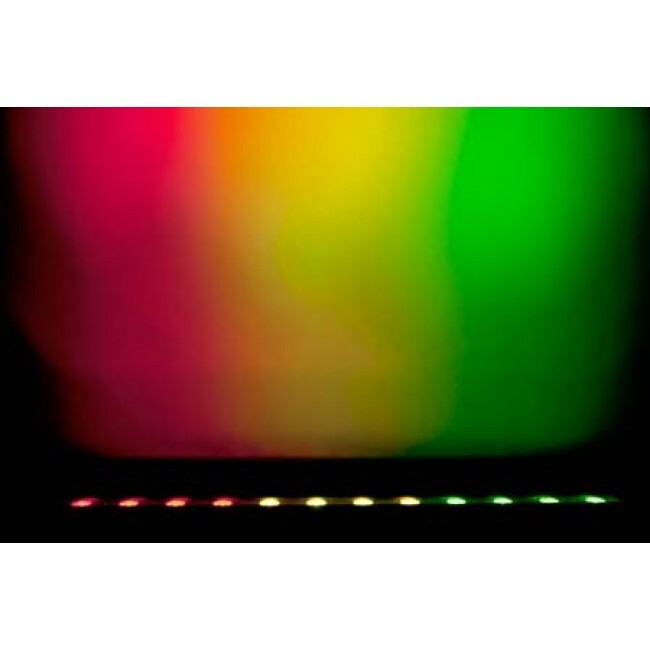 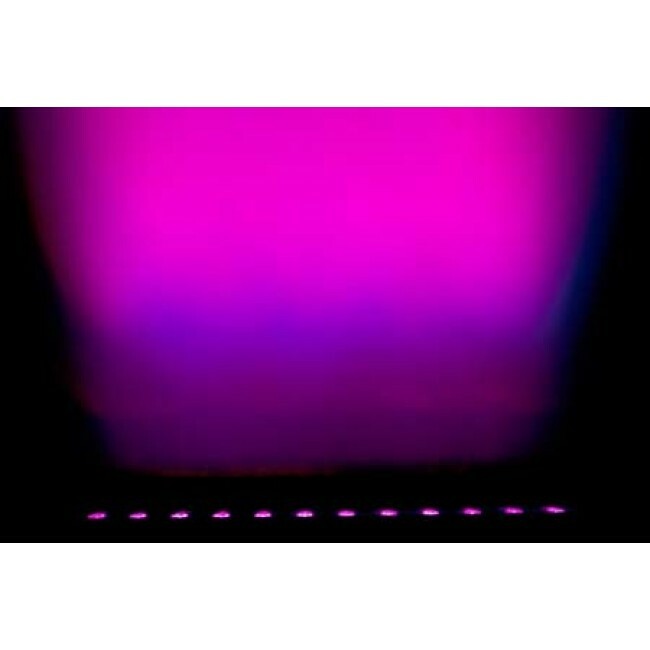 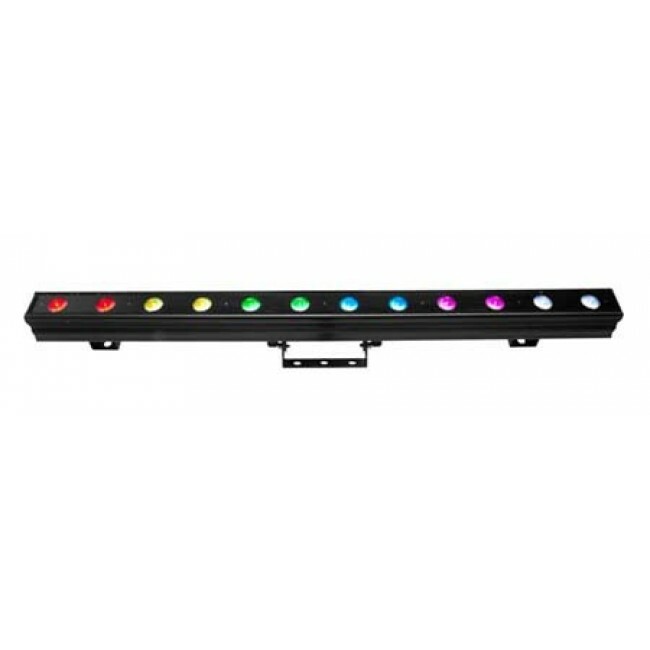 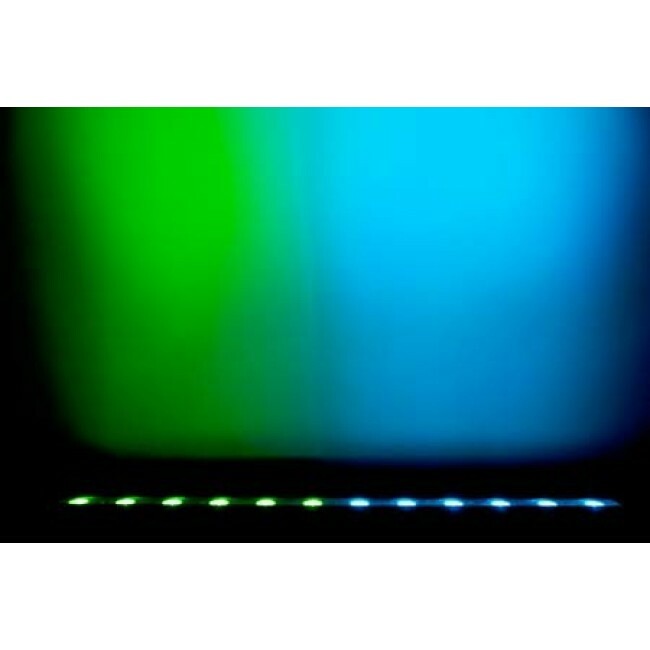 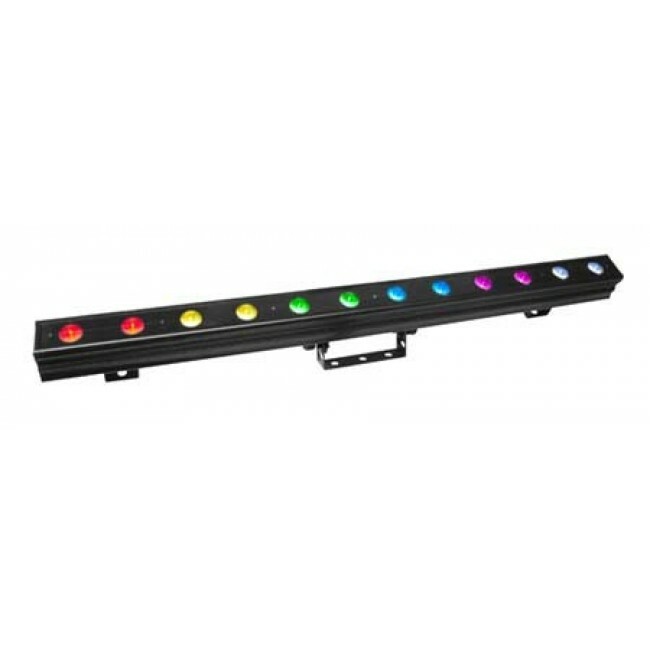 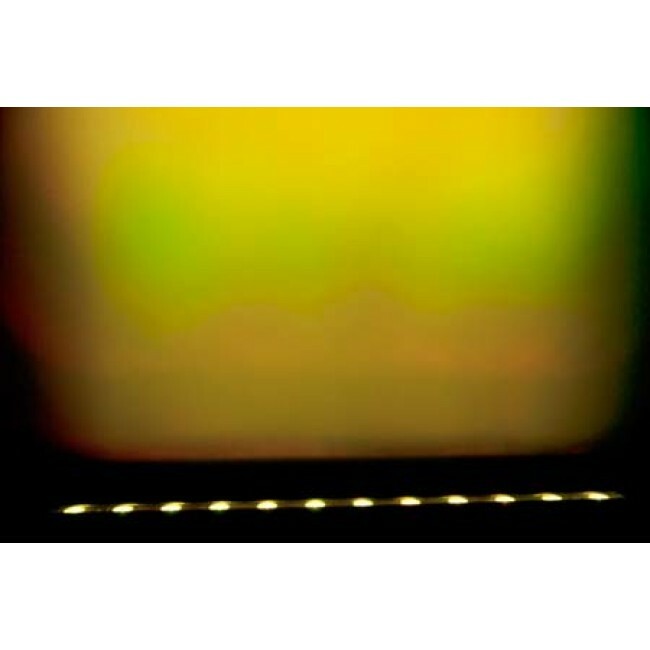 The Chauvet DJ ColorBand-Pix is a high powered LED wash bar with 12x 3W tri-coloured LEDs. 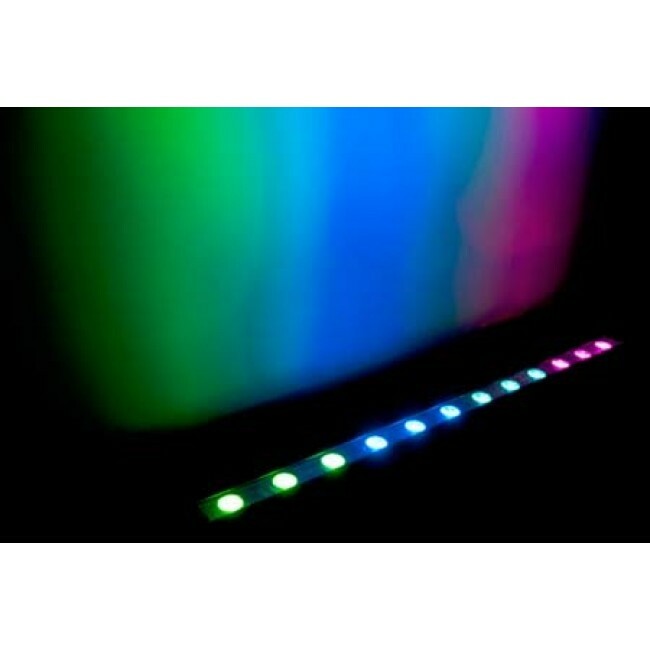 The Colorband pix features the latest LED pixel mapping technology, allowing you to control each LED individually for creating amazing chase and lighting effects. 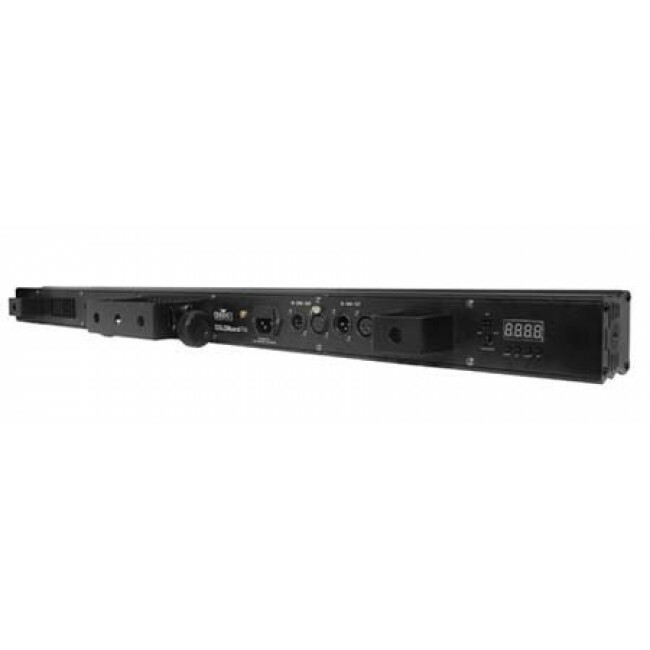 Perfect for bands, DJs, venues, and more.